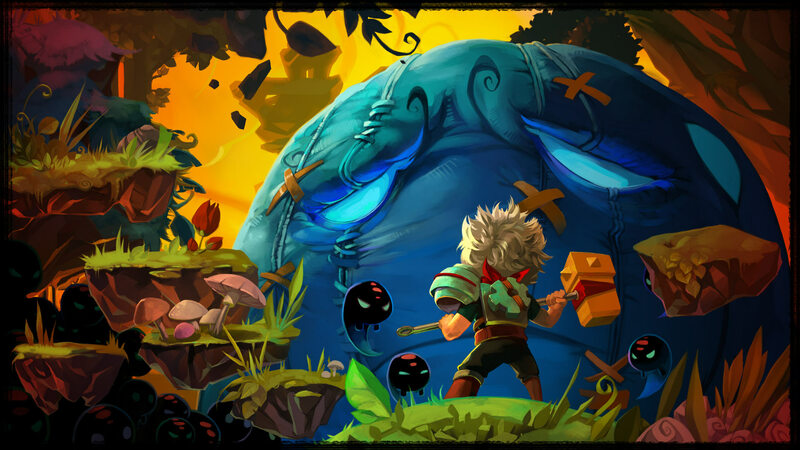 Supergiant Games’ breakout title Bastion gained critical acclaim in 2011 for its compelling storytelling mechanics and beautiful art, setting the bar high for indie downloadable titles of the day. A little over 5 years later, it comes back to the Xbox One in a world now full of interesting and eclectic indie titles. Surprisingly, I somehow missed Bastion’s call the first time around. I imagine for most it’s been years -- let’s take a trip down memory lane and see how Bastion has held up. First, a little history -- Bastion takes place in Caelondia, a formerly glorious region taken down by the catastrophic events of the Calamity. Almost no one is left in its wake, save for the Kid, an orphaned warrior who makes his way to the city’s safe haven, the Bastion, to help restore its powers. Throughout his journey the Kid is guided by Rucks, a stranger with a gruff yet thoughtful voice who narrates the Kid’s story as he progresses through the destroyed remains of Caelondia. The Kid’s mission is to retrieve cores, found in each region of Caelondia, used to restore the Bastion. It’s no easy feat, however -- these cores are often taken hostage by the wilds, beasts, and various enemies that each have their own distinct attack styles to contend with. 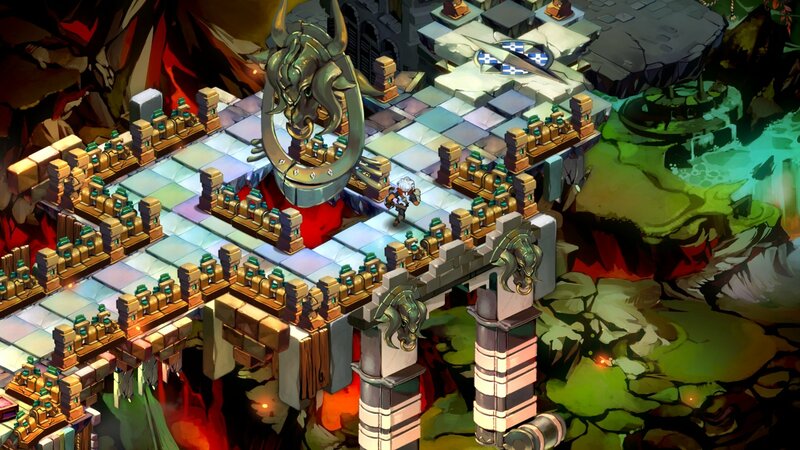 Once a core is captured, the Bastion can be upgraded to craft new buildings like an arsenal to change out weapons, a distillery which boosts the Kid with buffs, or the “lost and found” which allows you to purchase skills and items. 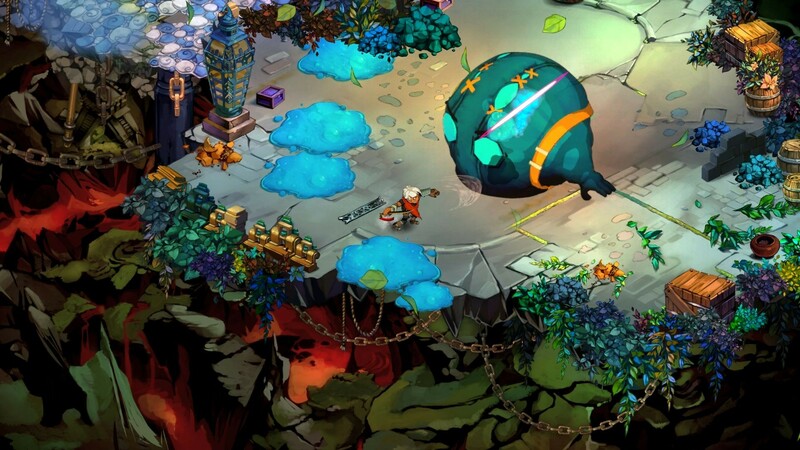 The gameplay within Bastion holds up extremely well, with the dynamic action of the wilds combined with a large set of unique weapons and upgrades to keep things from getting stale. When things might get too easy, taking a trip to the Shrine to invoke the gods is always an option, which essentially grants higher difficulty levels in exchange for passive XP or shard boosts. Shards are then used to level up weapons or to purchase potions, secret skills, and other various items. 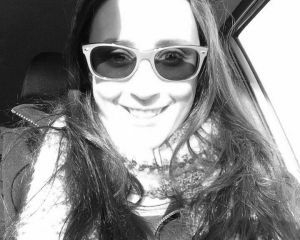 As the Bastion starts to grow, so do the characters and the story. Survivors of the Calamity are found and brought back, along with mementos from the old world that each person can describe in detail. Apart from the main story, taking a trip to Who Knows Where provides enemy wave style combat to retrieve more Shards and learn more about each character’s past. Finding new weapons also unlocks separate areas that tests your reflexes and skills, and prizes like upgrade materials or special skills can be won for completing the challenges under a certain time. 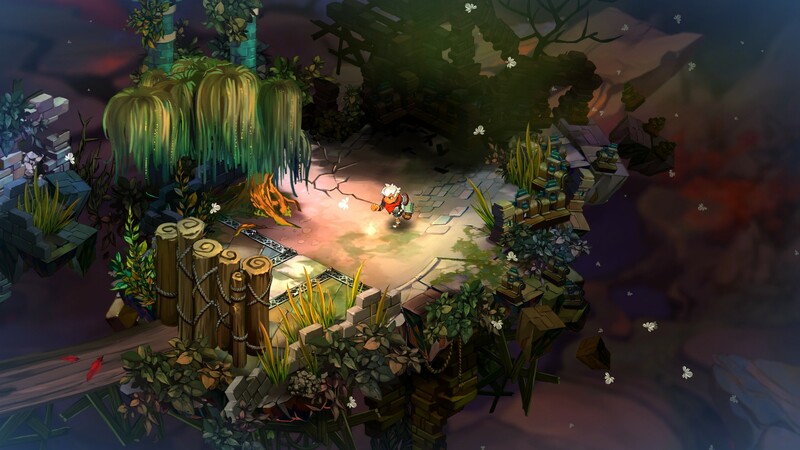 For a 5 year old game, Bastion holds up well in 1080p. The hand painted art is still as vibrant as it ever was, and does an amazing job of illustrating the story of the calamity and its characters. The music is entrancing as well, capturing the fractured tone of a broken Caelondia paired with the dynamic energy of its wilds. 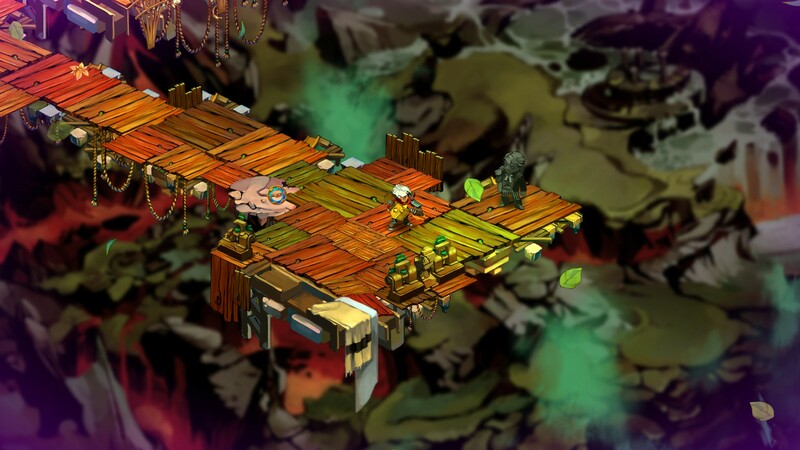 But perhaps the best part about Bastion is its ingenuity in storytelling and narration. The voiceover by Rucks throughout the game is compelling and well paced, pulling the player in slowly, not giving too much away but also providing just enough to want more. I do wish one thing upon Bastion -- although all these pieces come packaged together quite nicely, there lacks a certain depth to the story that I can’t quite put my finger on. I felt invested, but not enough to trigger an emotional response towards the end. I think if the game had been able to forge better relationships between characters, or invest more time on character development, it could have helped bring me to that point. In the end I was more invested in Caelondia’s history and downfall than I was with the individual characters. I now know why people fell in love with Bastion. It’s a perfectly proportioned, well packaged, beautiful escape into a foreign world with compelling music, art, and narration. There’s no real added benefits to playing it on the Xbox One besides a few more achievements, but then again, it doesn’t really need any upgrades. It’s fairly perfect as it stands.